Arsenal have reportedly agreed a three year extension to seal the long term future of right back Bacary Sagna, according to reports in Le 10 Sport. 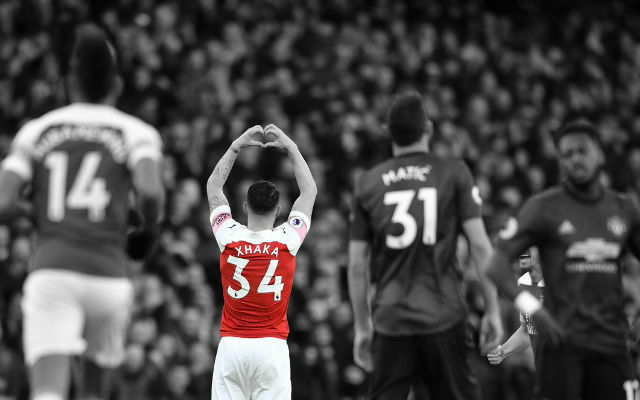 The 30 year old is out of contract at the Emirates Stadium this summer and has been attracting interest from Monaco, PSG and Manchester City. The reports states that Wenger has given Sagna a three year contract that will take him up until the summer of 2017. 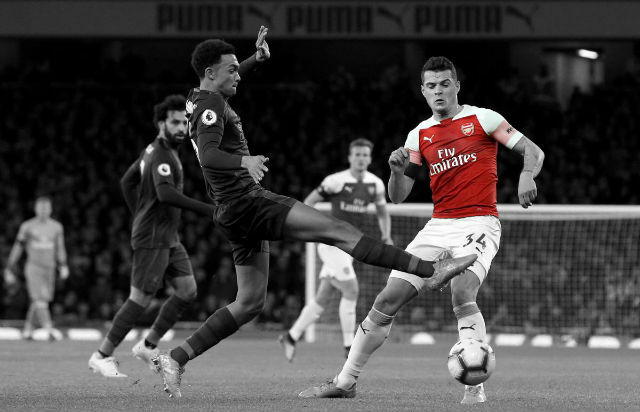 The deal is said to be worth £80,000 per week, which is almost the same as he is currently earning on his contract, but it would give him the added security of a year more than Arsenal had been offering initially. At the moment, if Sagna does not extend his contract we will have to do that [look at alternatives]. For me, Sagna is a very important player for the group. 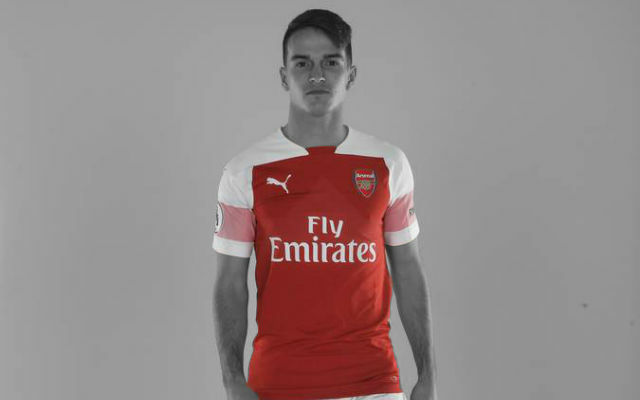 He is fully committed and, as long as he stays here, he will be fully committed in every single game he plays. It is better for us because we can keep going forward without being under pressure. Everyone is talking about Chelsea and City more than us but we believe in ourselves. The other teams know we have not won a trophy for a long time and maybe they think we will drop points. They do not see us lifting trophies but that is good for us because we can keep working hard. 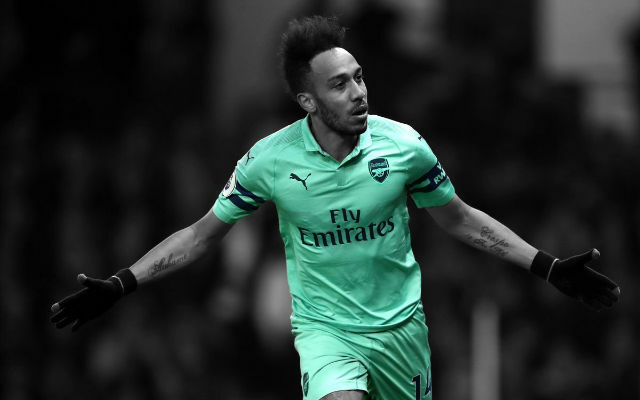 He will turn 31 next month and the deal is likely to take him beyond his 34th birthday, something which is unusual under Arsene Wenger as he has always been reluctant to offer long term contracts to the players who are on the wrong side of the 30’s. 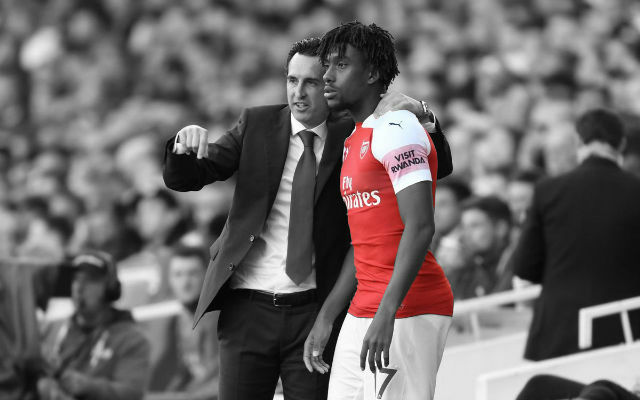 It’s a big boost for Wenger, who has been trying to tie down both Sagna and Per Mertesacker to long-term deals as Sagna’s departure would have meant that they to find a suitable replacement, something which is always very hard considering defenders take time to adapt. He has been a great warrior for the club through the tough times and If the report is true then it’s an excellent news for the Gunners as Sagna is a vital and experienced member of the team who would have been incredibly hard to replace. 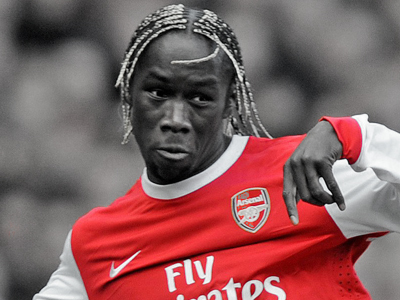 Do you think Sagna’s contract extension is as important as a new signing? Share your thoughts in the comments below.